The Internal Revenue Service (IRS) assesses penalties to the taxpayer for failing to comply with among other things, the late filing of a tax return, late payment of tax, negligence, substantial underpayment of tax; and civil fraud. However, portions of or all penalties assessed by the IRS may be waived or abated through a penalty abatement request when you can establish reasonable cause. 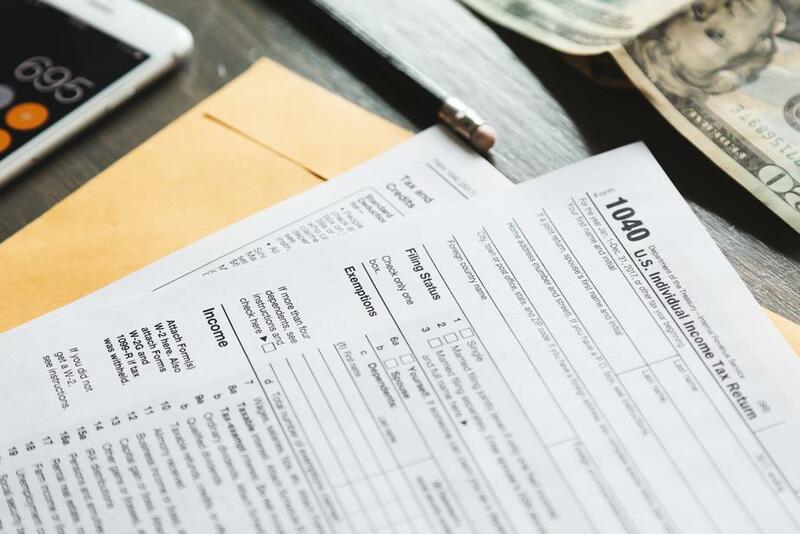 Reasonable cause, although subjective, is the reason you, the taxpayer, were unable to file the tax return, pay taxes owed, or made mistakes when attempting to prepare an accurate return. 1. That you were unable to meet your tax obligations despite exercising “ordinary business care and prudence”. 2. That your inability to pay your taxes falls under one of the IRS “reasonable cause criteria”. You have to demonstrate to IRS that you made attempts to do everything in your power to file and pay your taxes in a timely manner. Unfortunately, in your case, it simply wasn’t possible so you must show proof of this. An example of “Reasonable cause criteria” from the IRS can be if there was a natural disaster in your area that made it difficult for you to files your taxes. Or if there was a death or a serious illness of a loved one that affected your income. At Whelan Tax, we do the very best in helping our clients penalty abatement cases and we are here to help you. If you suspect you are being charged an unfair penalty, seek out legal counsel immediately. The sooner you file your penalty abatement request the sooner you find out if your balance can be reduced. The Law Office of Michael C. Whelan JD CPA will review your case looking for particular characteristics of your situation that may qualify you for a tax penalty abatement. Contact the offices of Michael C. Whelan JD CPA at (847) 298-9275 to schedule an appointment for a consultation.